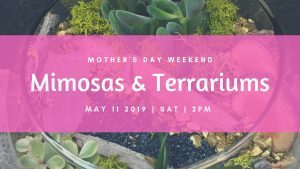 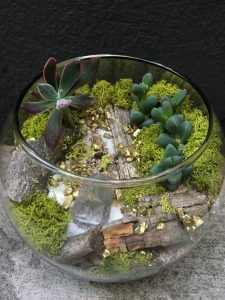 Hang out with your mom or a couple of friends while you sip Mimosas and build your own Terrarium to take home. 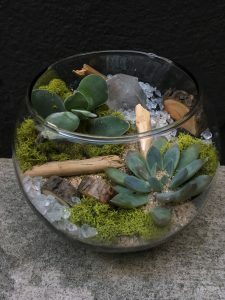 The event includes all plants, soil, rocks, the glass bubble, as well as hands-on instruction from Restyle’s florist Hannah. 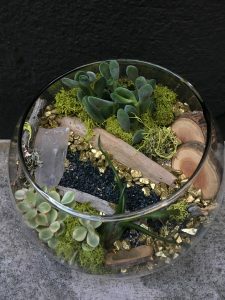 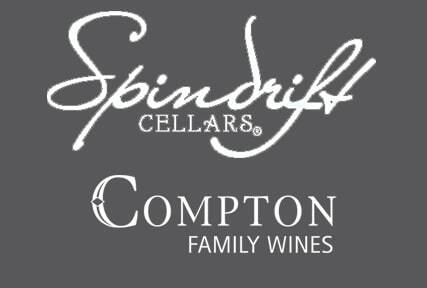 Also included: a mimosa and an individual brunch board to enjoy while you create.